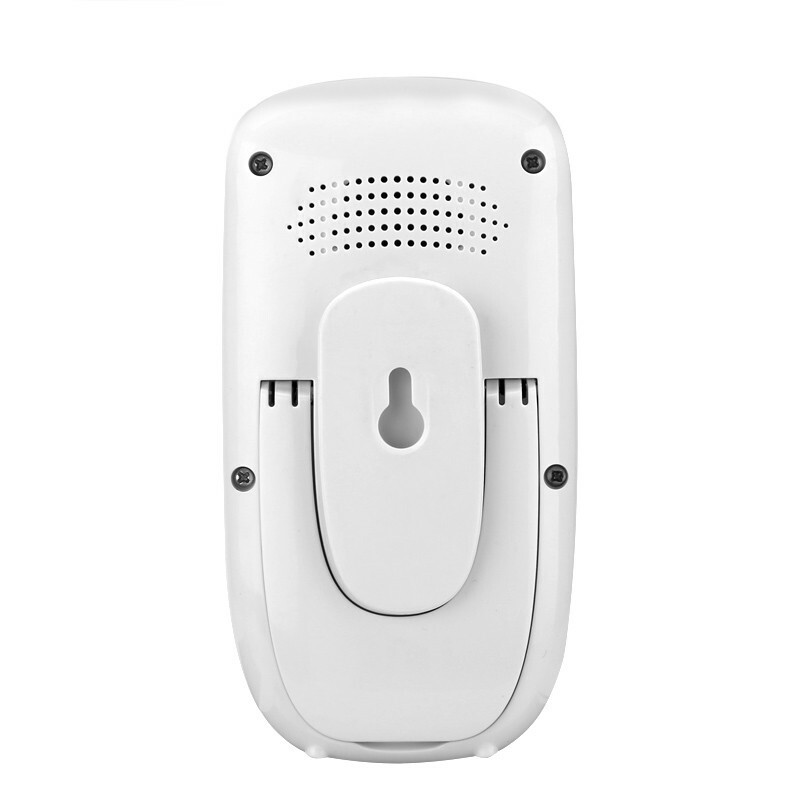 this baby monitor with usb receiver is a wireless, 0.3mp 1/4 inch cmos, wireless connection to pc vi a usb dongle that supports smart phones. 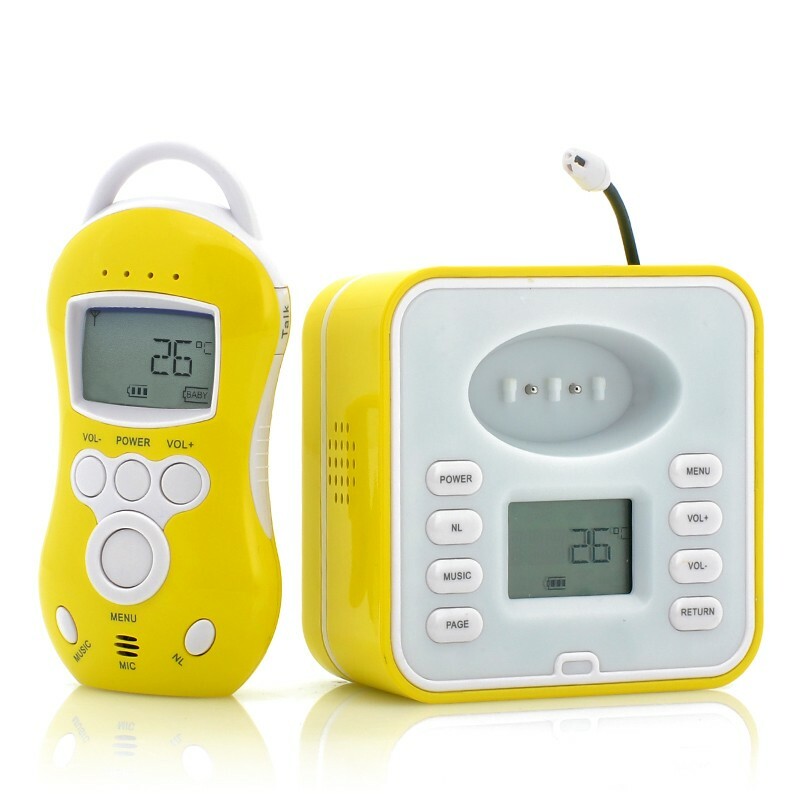 digital audio baby monitor with temperature and bedwetting alarm to keep the safety and comfort of t he little one while they rest or play alone. 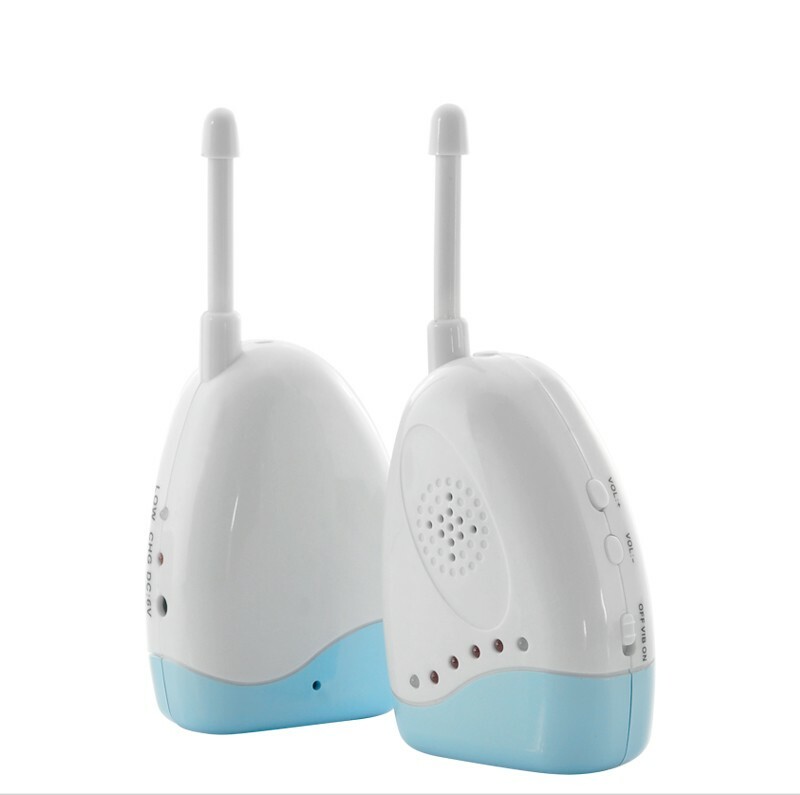 this audio baby monitor has a 300m range, a temperature sensor and temperature range alert, and is p erfect to keep an ear on your child. 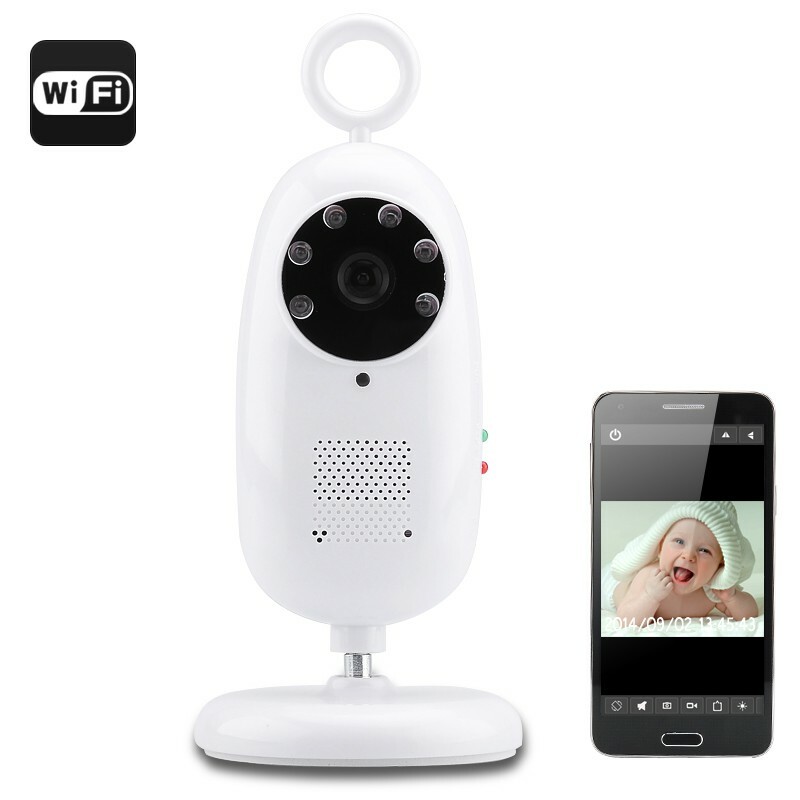 this wi-fi camera baby monitor features 1/3 inch cmos, 720p, h.264, night vision ir-cut and has micr o sd card support. 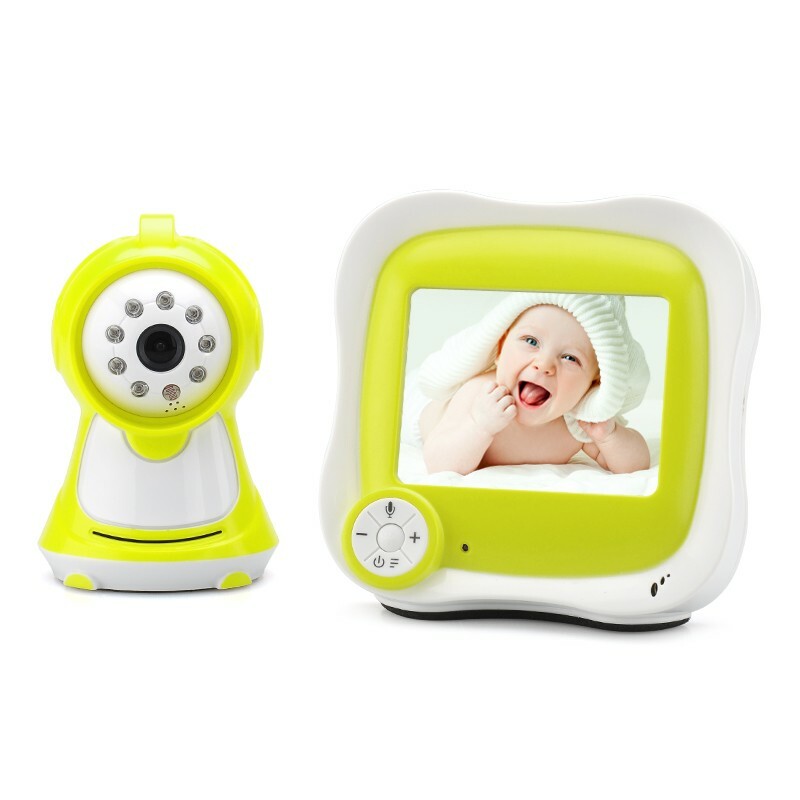 2.4ghz wireless digital baby 2.4 inch monitor and an 8 led lights camera that has a 5 meter night vi sion range is a smart and secure way to ensure your baby is safe. 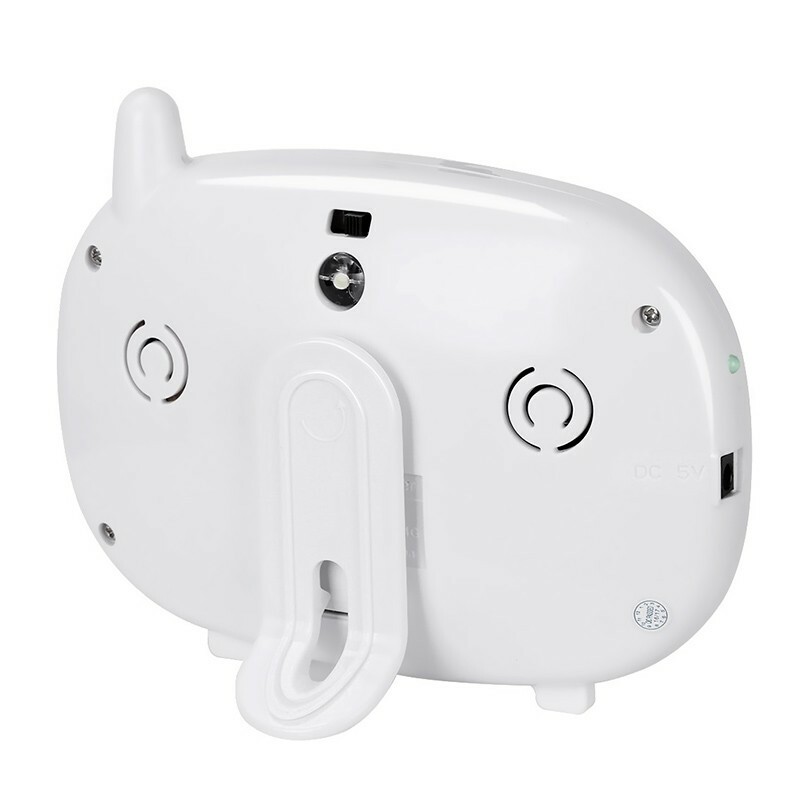 this wireless two-way audio digital baby monitor with vox function provides additional eyes and ears to guarantee the safety of the small one. relax with confidence while your baby rests. 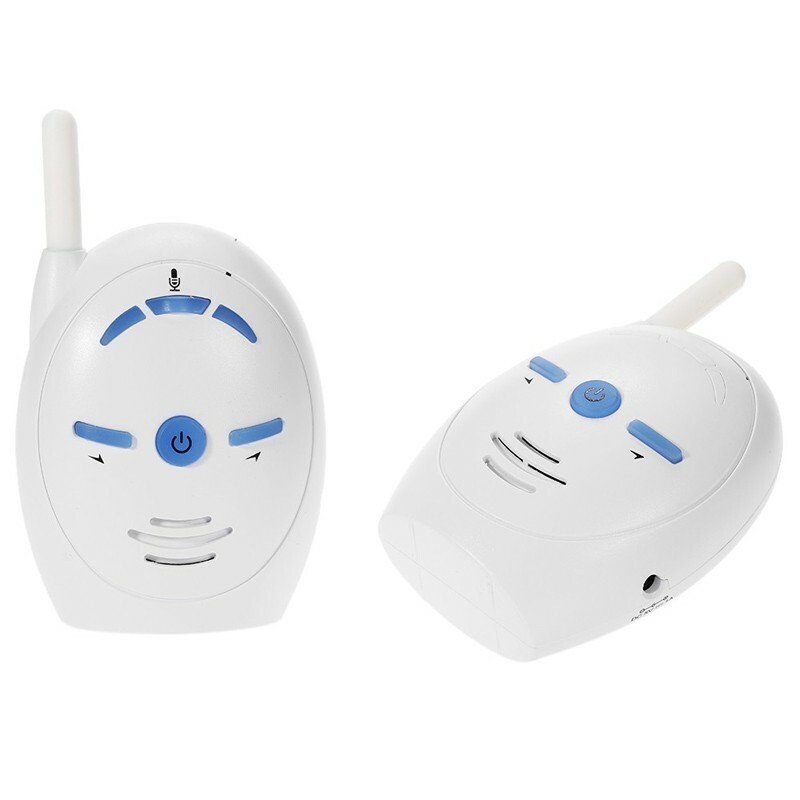 this wireless two-way audio digital baby monitor provid es additional eyes and ears to guarantee the safety of the small one. 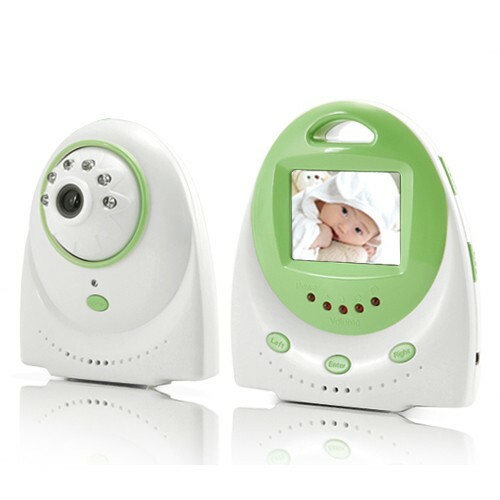 this wireless 380tvl baby monitor with a 3.5 inch lcd screen, 2 way audio, temperature readings and music player is the worry free way to a silent night this xmas. 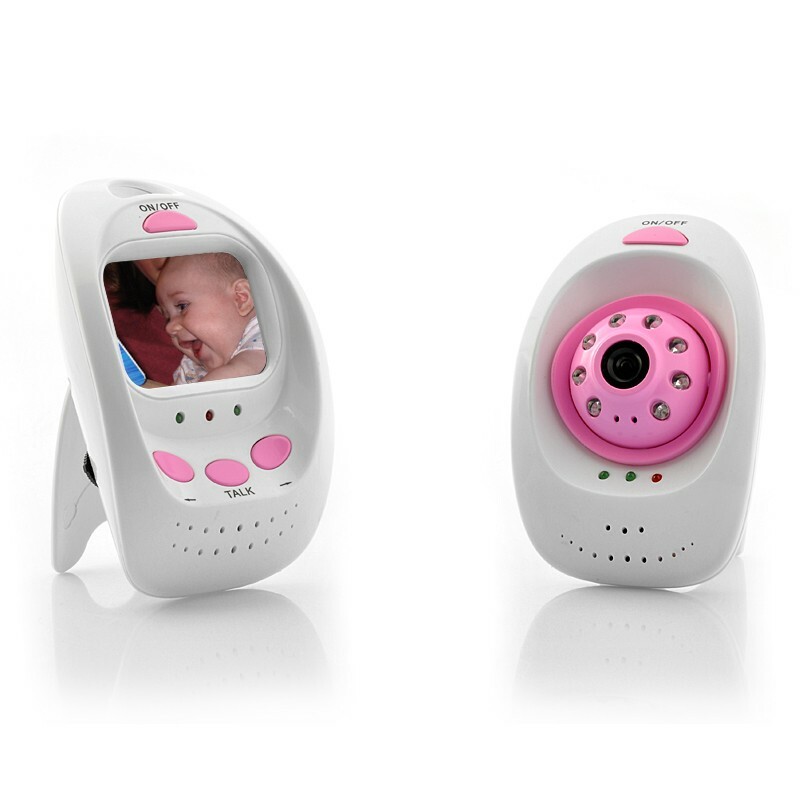 wireless 7 inch baby monitor that includes a night vision camera featuring a 2.4ghz transmission fre quency and can acts as a two way intercom is the best non-human babysitter at a wholesale price. Shopprice is always committed to save every cent of your hard earned money by finding the best and the lowest prices, best bargains and hot deals on baby monitors that fits your budget and requirements. 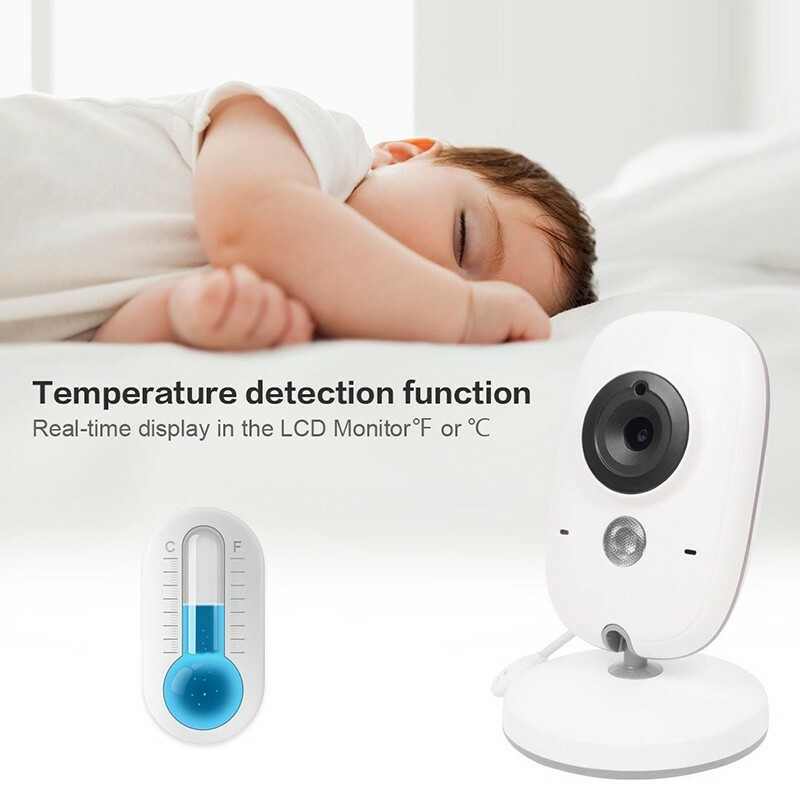 Helping you to get the best deals on baby monitors on various special occasions like Christmas Day, Fathers Day, Mothers Day, Foundation day and so on.